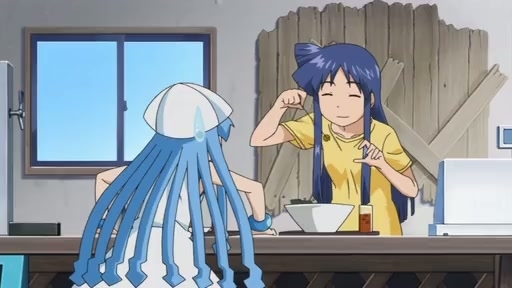 A tentaculat would improve things. 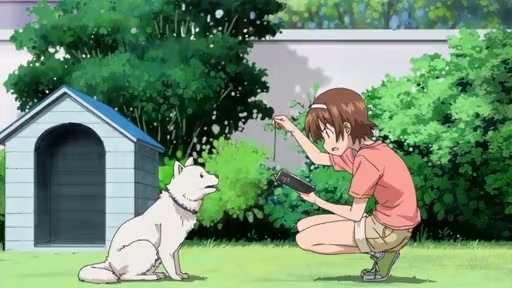 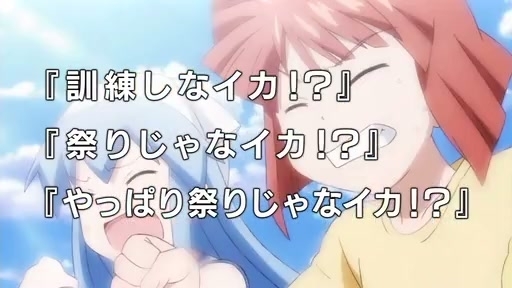 Certainly one of the better episodes this season, although a lot of that goes to the second segment. 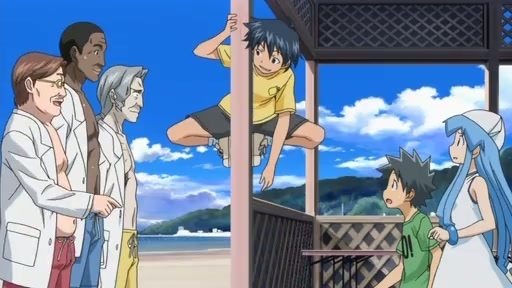 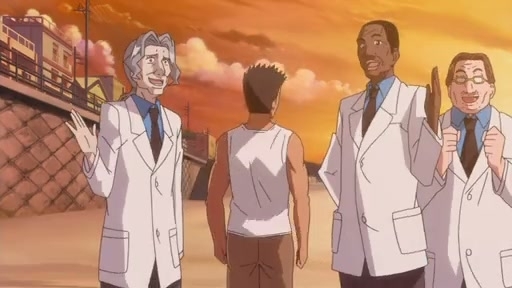 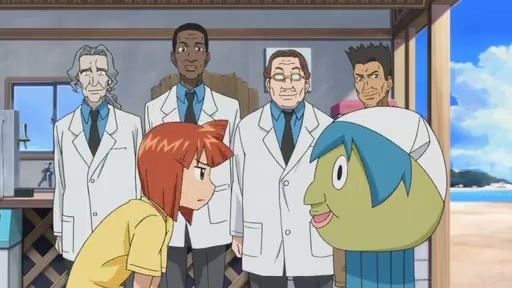 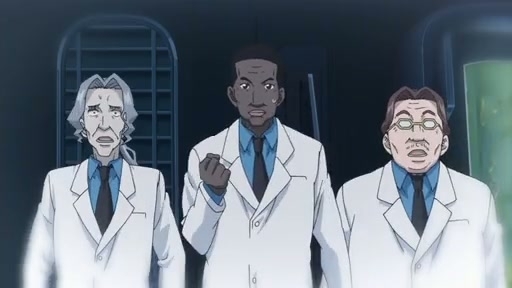 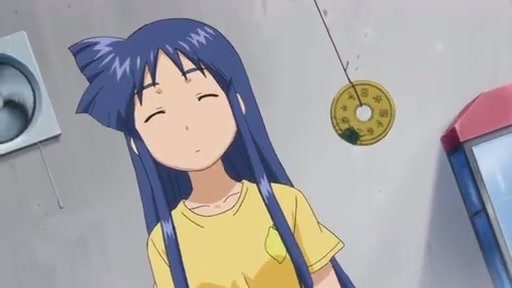 The first about hypnosis was the usual case of the show being so concerned with moving its ‘plot’ along that it never did anything but the lowest hanging fruit in terms of jokes. 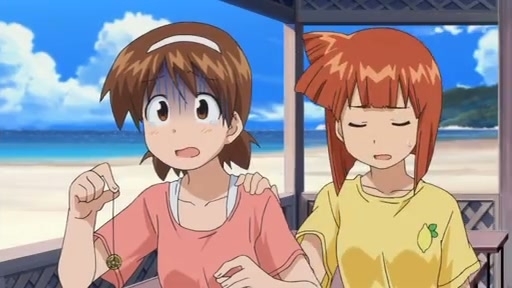 Then on to a magic science coin that actually hypnotized them. 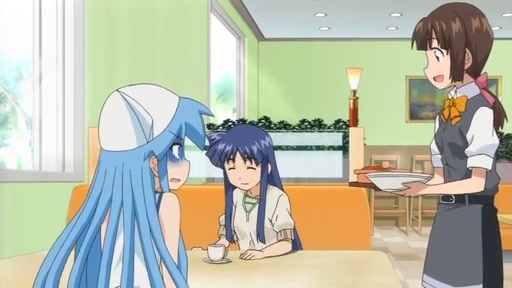 Then actually bothering to explain it. 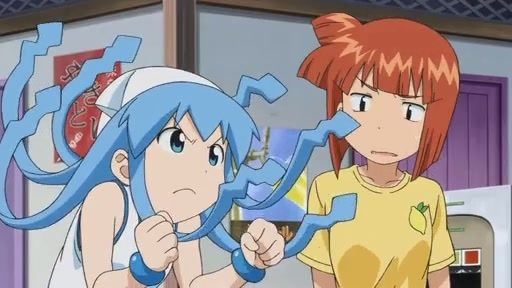 You know, your segments are only about 7 minutes. 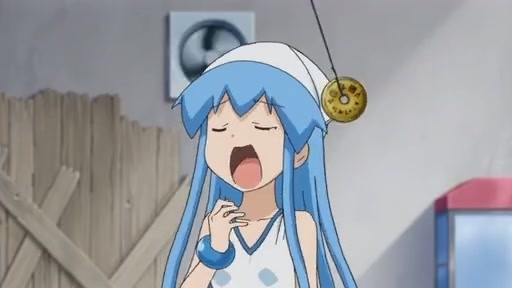 Maybe we should have picked up at the magic science coin, or removed one of the four dozen "You are feeling very sleepy"s. You seriously did not show that every single time. 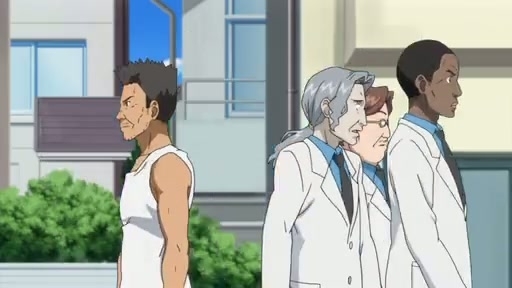 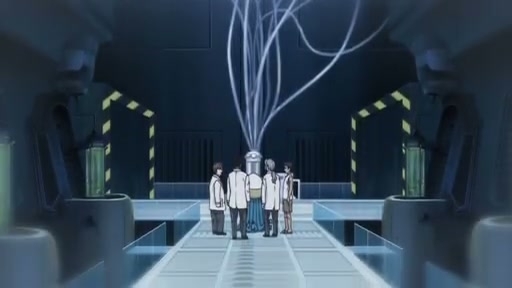 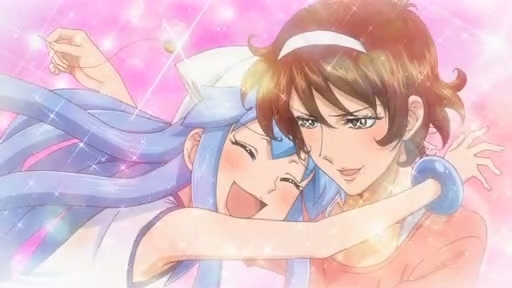 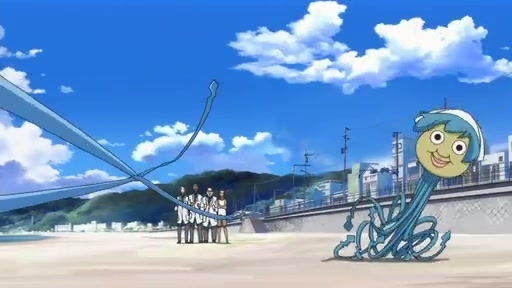 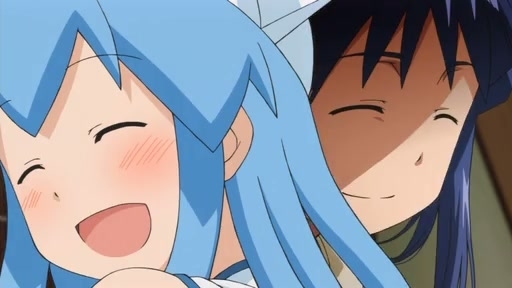 The last segment was about Squid and Chizuru getting along, orlack thereof. 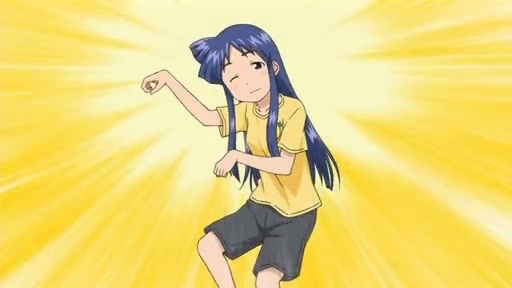 It went about as you’d expect, complete with bad music and attempt to be touching. 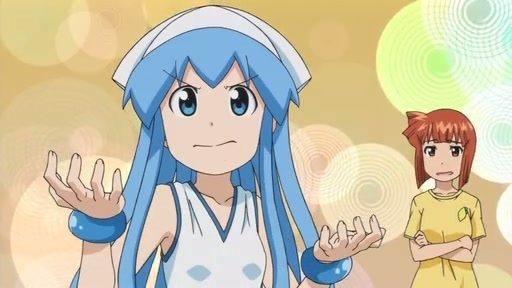 Pfft. 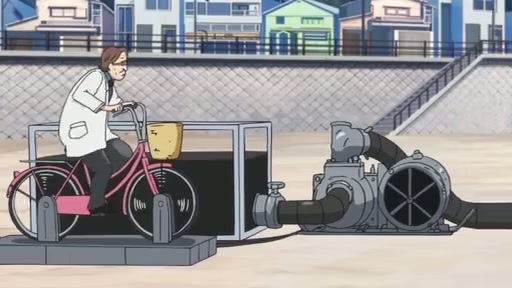 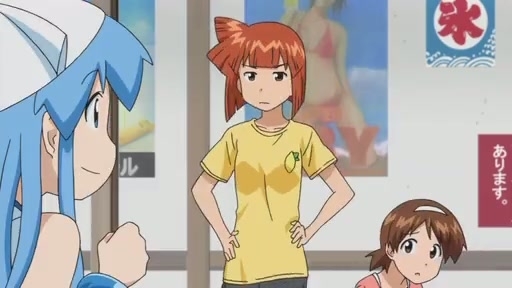 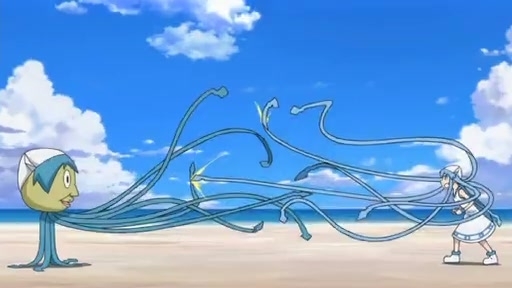 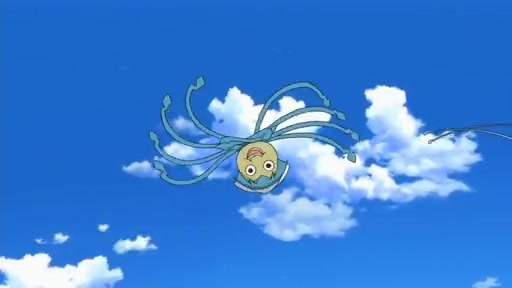 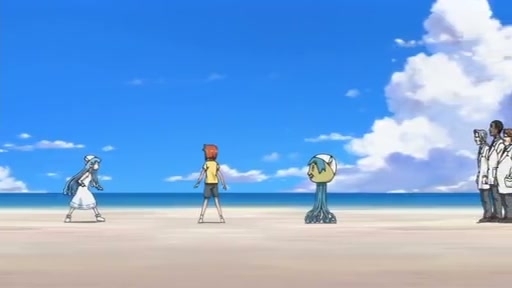 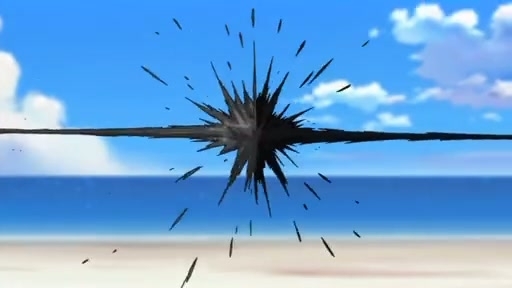 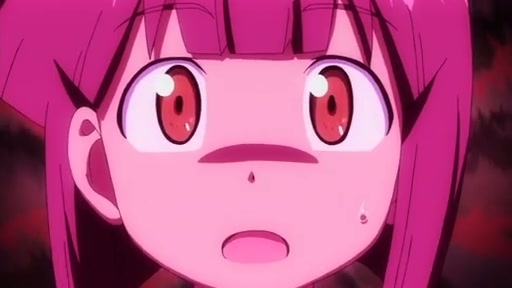 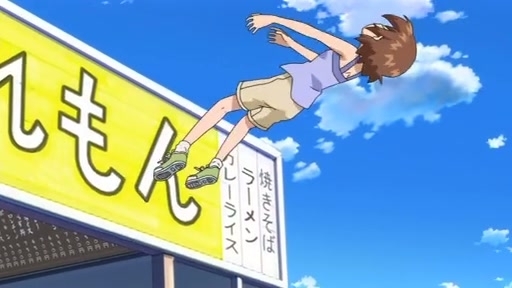 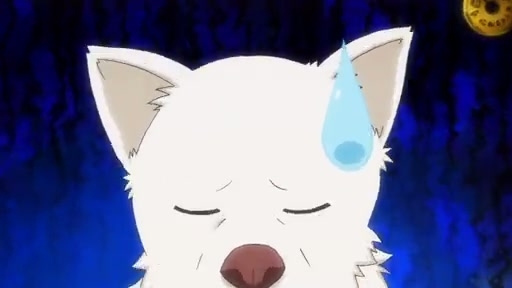 The middle segment was at least focused and probably the most animated the show’s actually been all season. 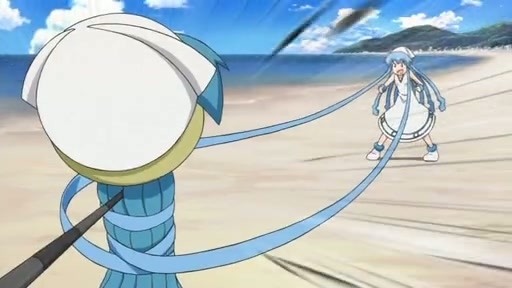 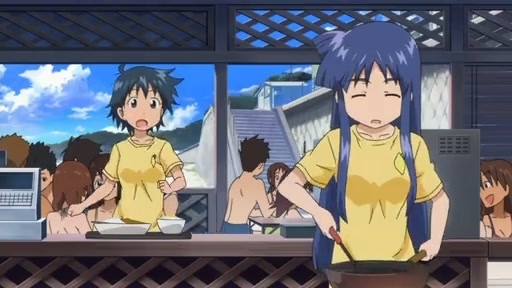 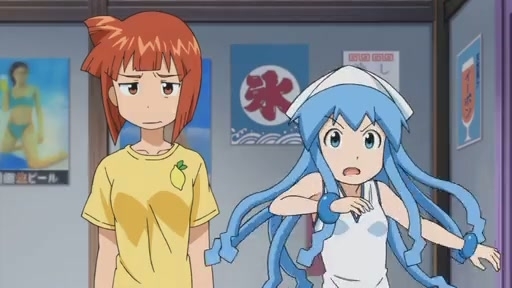 Still would have been nice if they tapped into any of the stranger talents or tendencies that she’s shown over the series, or had people mistake the bot for her because of its ‘talents,’ but again, they elected to just go for the low hanging fruit with nothing but tentacles and ink spitting. 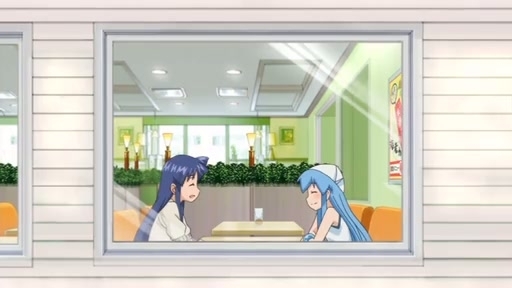 My expectations for this show ceased being… well… existent… long ago anyway. 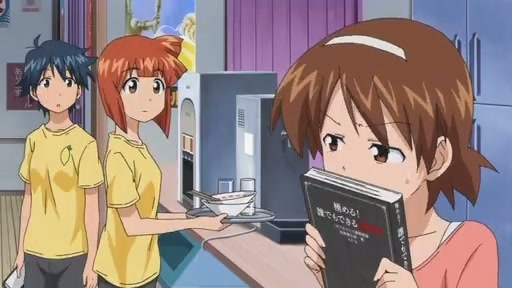 If you’re reading this, it means that I forgot to change the template. 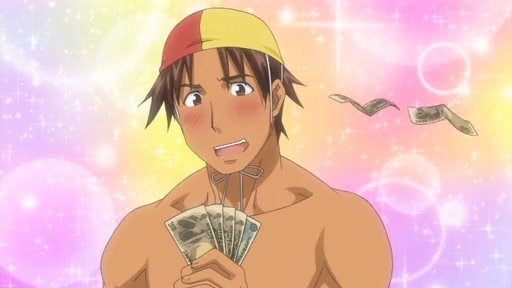 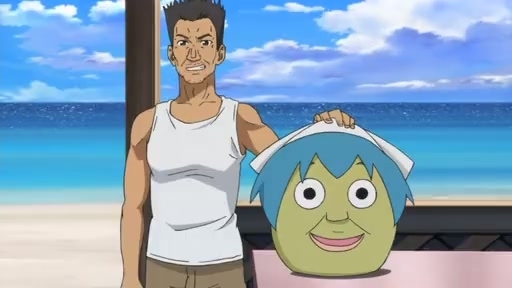 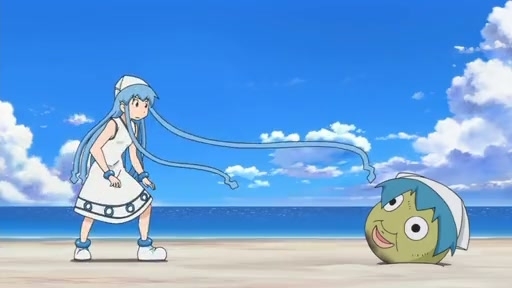 And this is how I know I could never live in Japan. 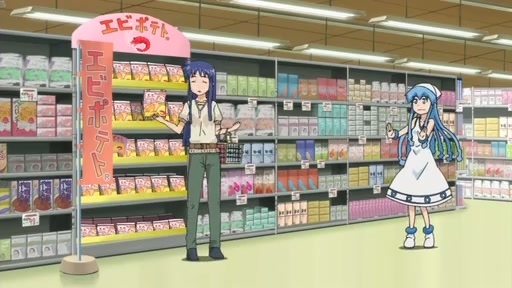 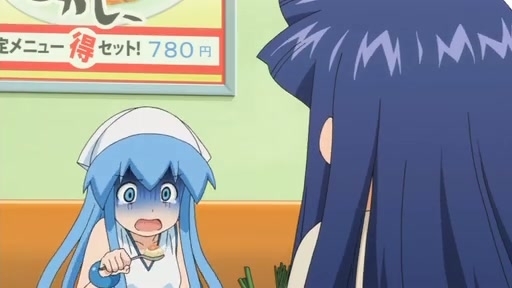 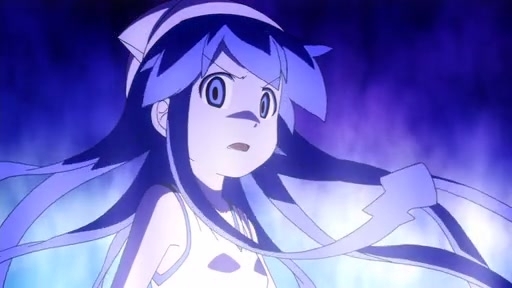 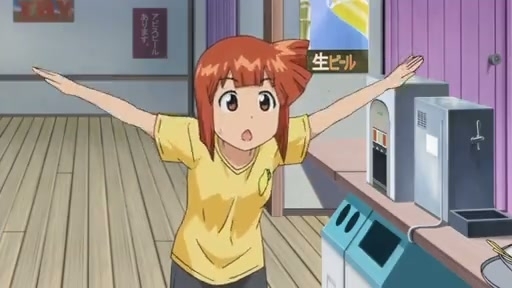 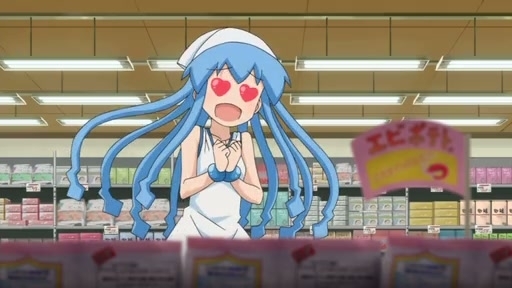 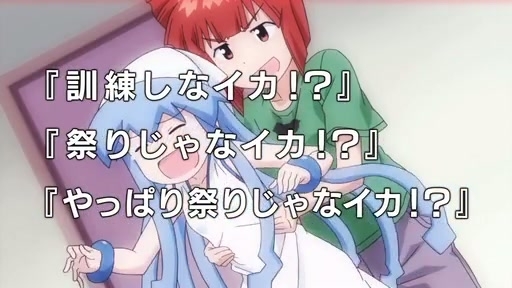 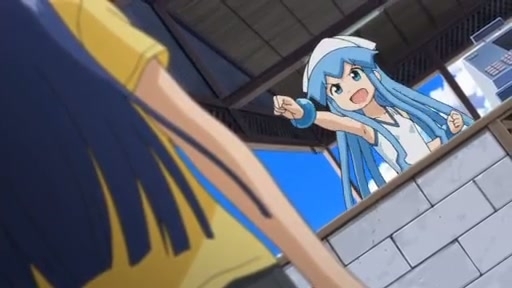 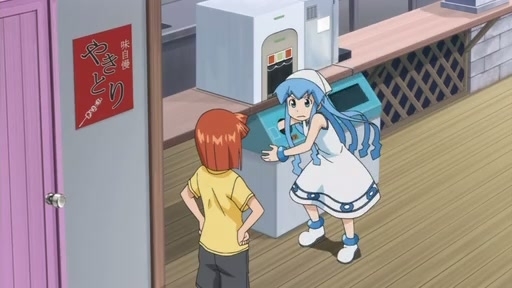 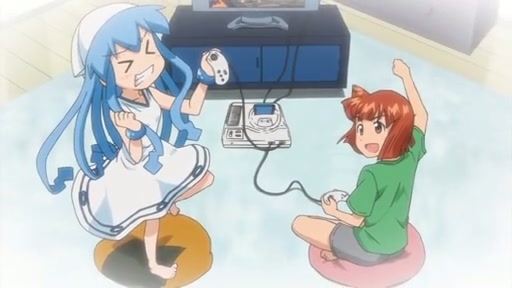 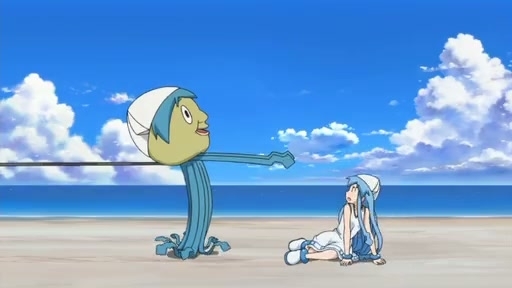 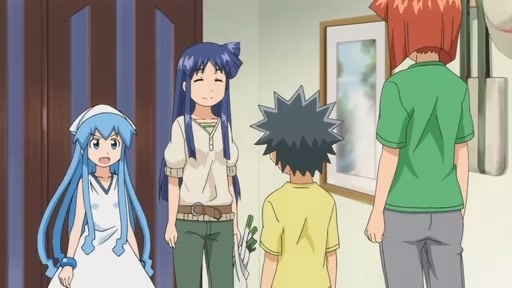 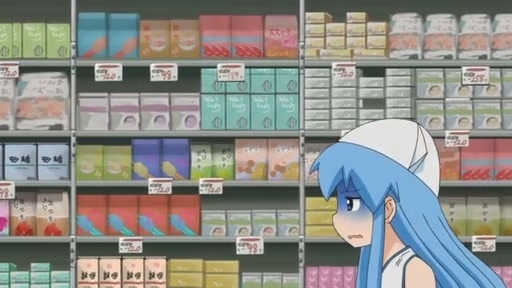 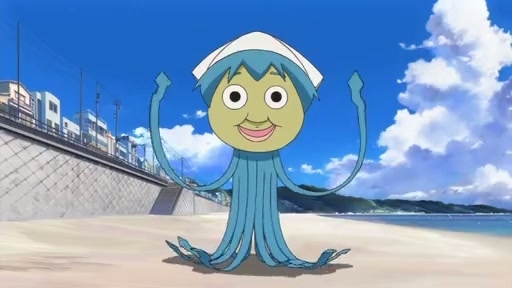 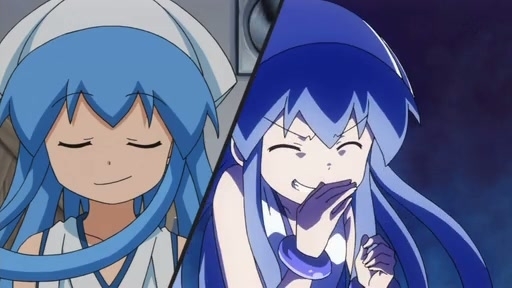 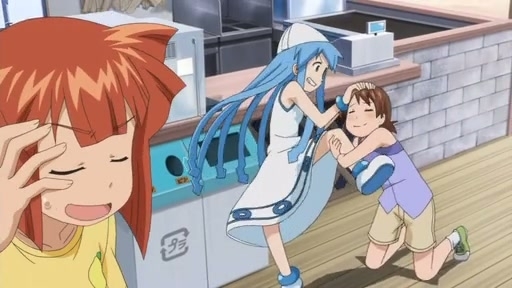 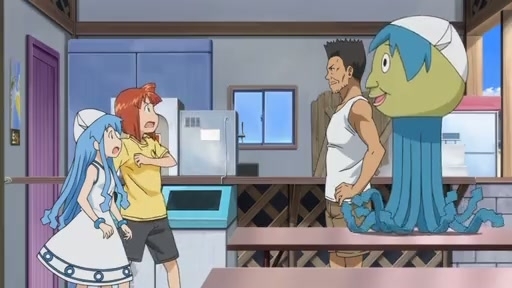 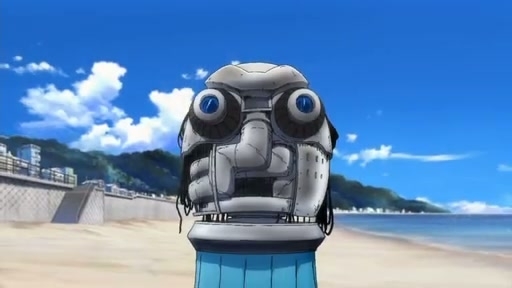 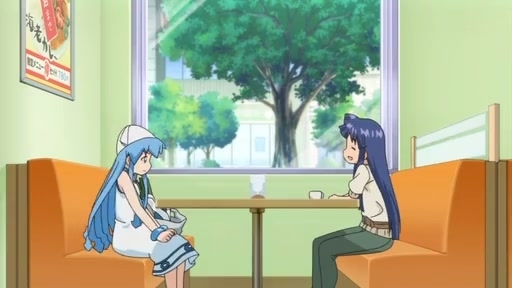 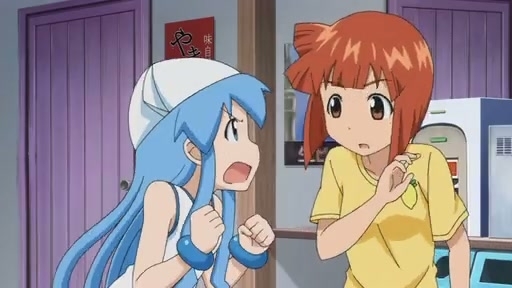 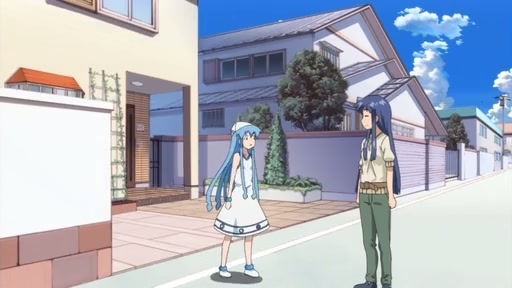 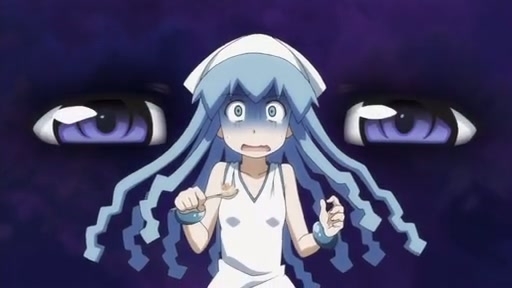 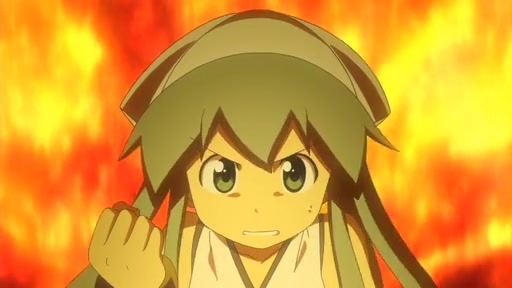 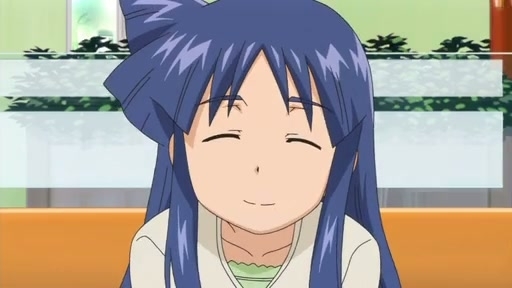 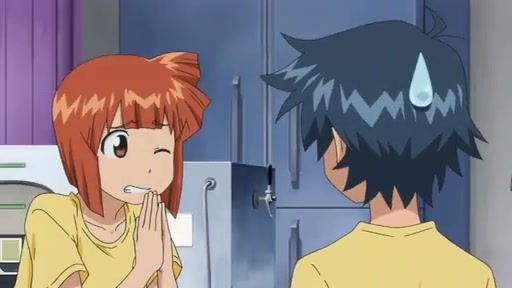 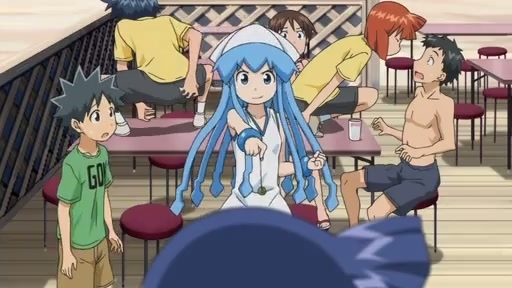 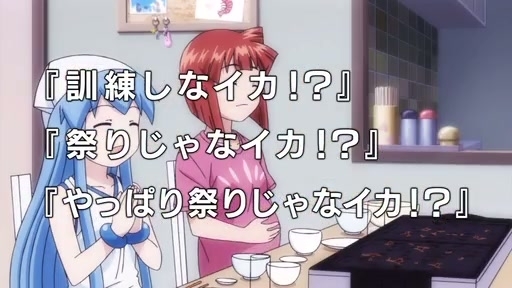 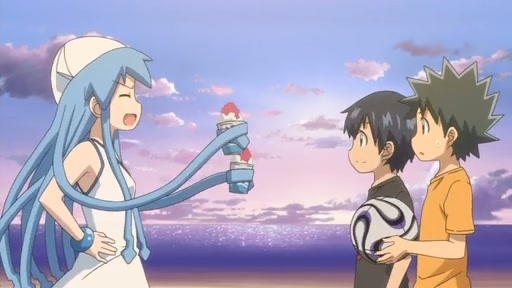 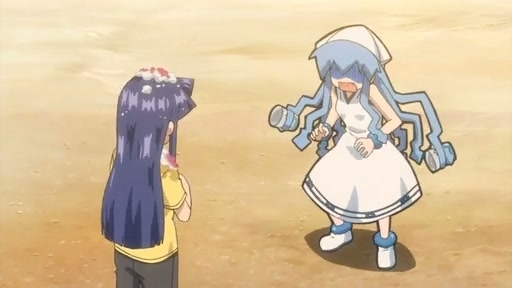 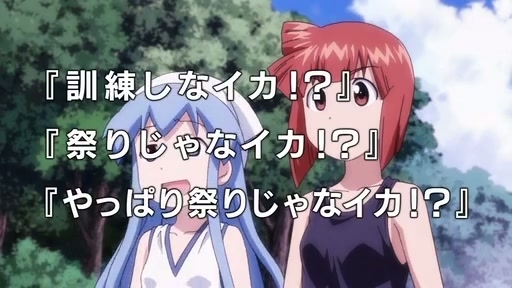 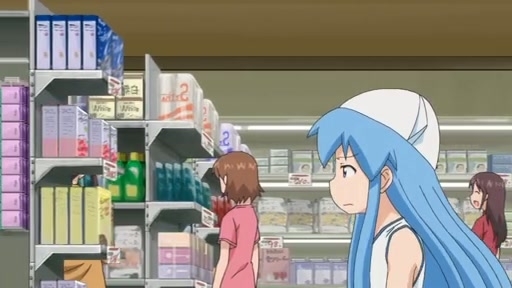 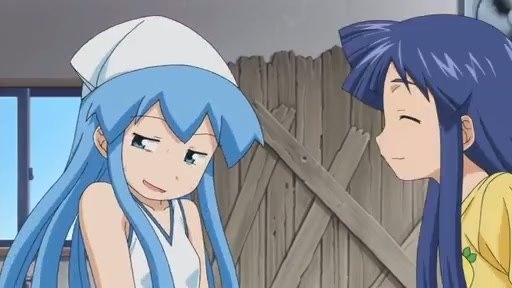 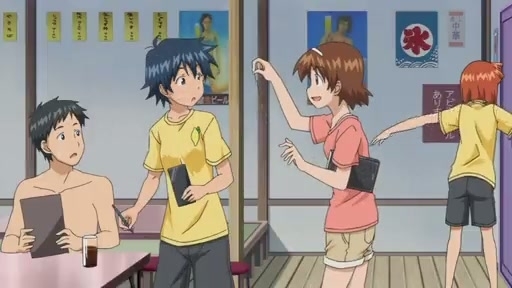 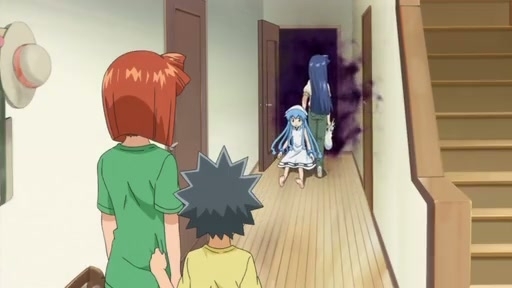 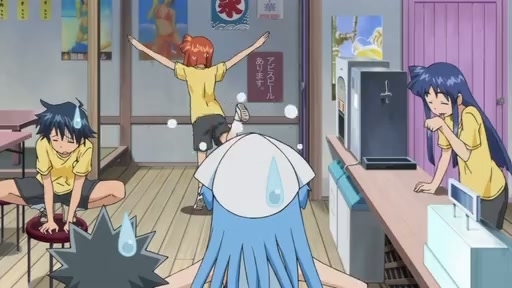 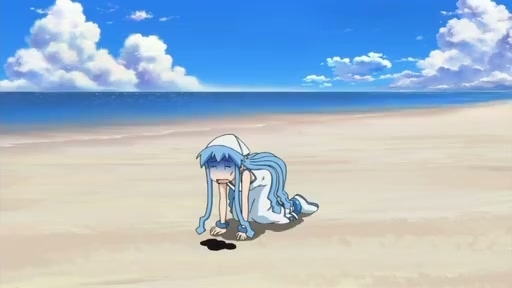 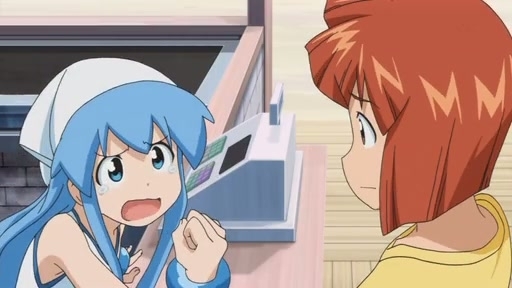 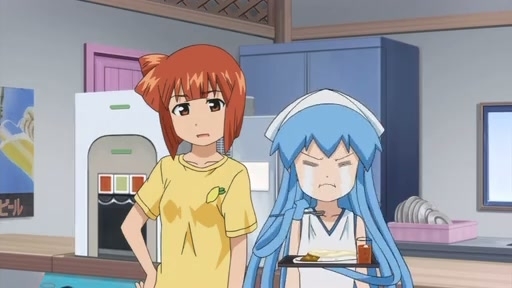 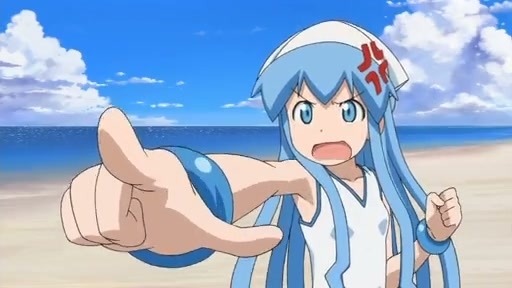 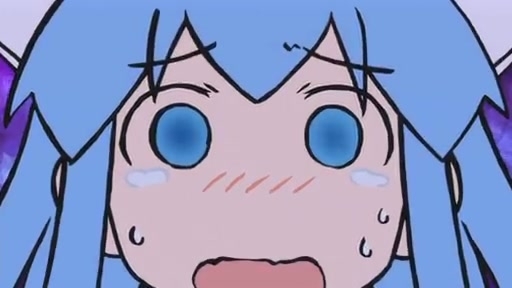 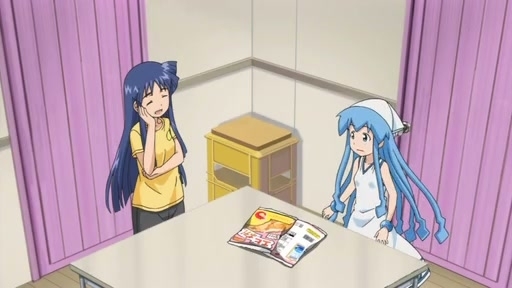 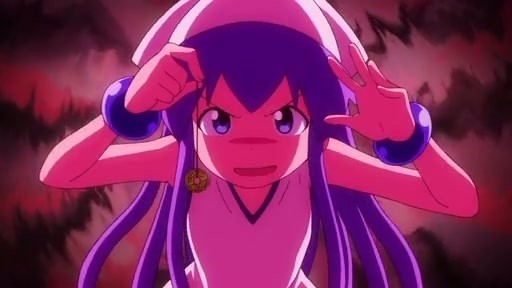 Replacing Charlie Brown Christmas, Muppet Christmas Carol and Grinch Who Stole Christmas with… squid girl. 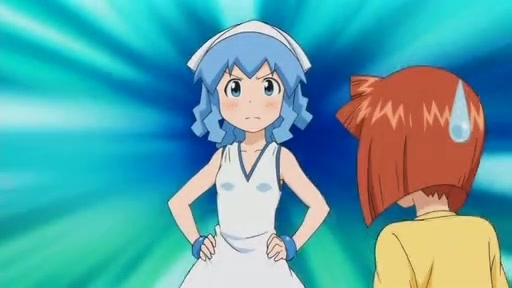 Hrg.